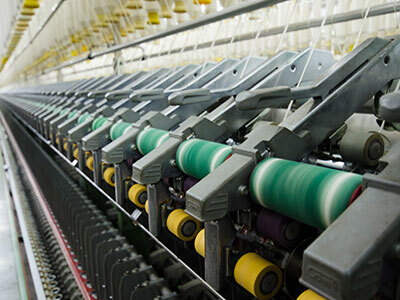 Established as a weaver , Paktex Exports is Much Strong in Terms Of Weaving. 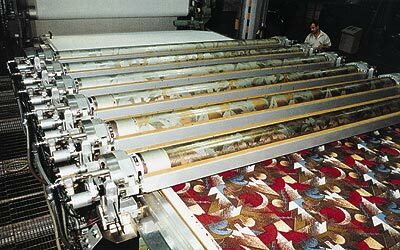 On The Other Hand shuttle less, Air Jet, Towel And Jacquard Fabric Qualities Are Weaved By Other Weaving Companies On Annual Contract Basis. 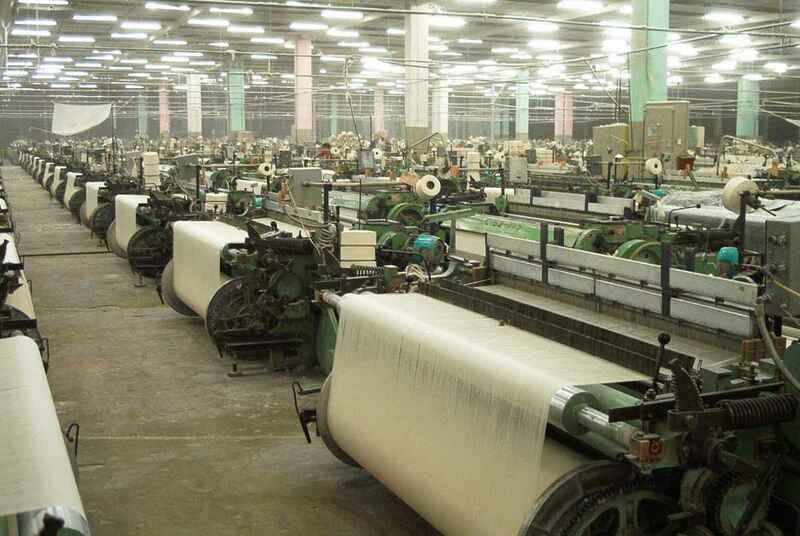 Quality Conscious Spinning Mills In Pakistan. These Companies Produce Yarn Of 30 Ne And Higher, For Blended Yarn. On The Other We Are Looking Forward To Establish Our Own Spinning Sector. 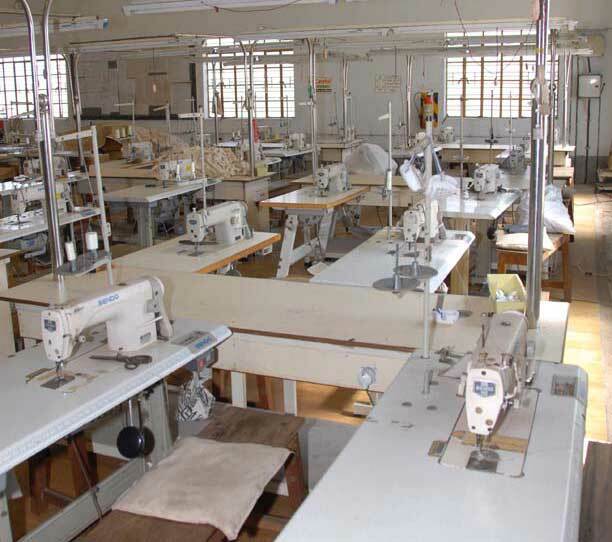 We Have Modern stitching unit equipped with Singers, Over Locks, Double Needle, Kansai Machines, Fido Machines, Bar Tack, Flat Lock And Press Machines. We Have Monthly And Annual Contracts With Well Established And Quality Conscious Processing Mills Of Pakistan. Noor Fatima, Sweety Textile, Bibi Jan Mills, Z.N, Dawood Mills, Al Rehmat Textile, ARC Textile Are Main Units. On The Other We Are Looking Forward To Establish Our Own Processing Unit. 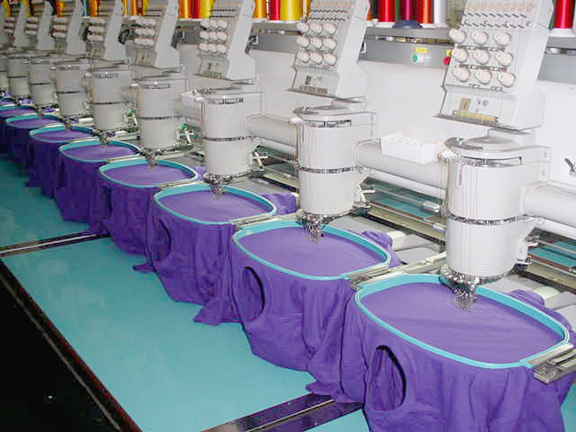 We Have Contracts With Big Embroidery Units Established In Faisalabad. Complete Japanese Machines Are Installed. Barudan,Tajima And Shifli Are Some Names In Embroidery Machines. Besides This Different Commercial Quilting Setups Are Working For Us.